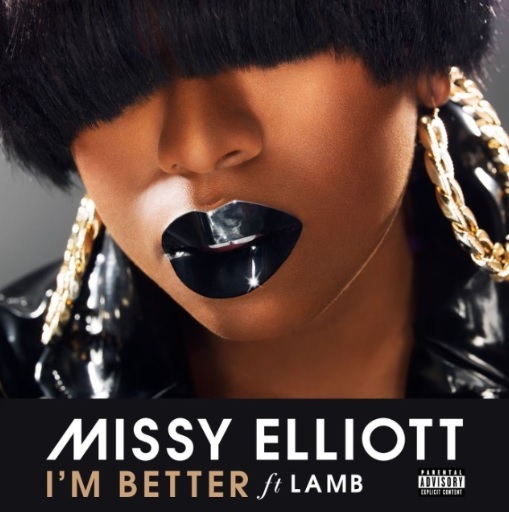 Missy Elliott has returned with a new song called “I’m Better.” The song features Lamb. Missy’s last proper studio album, The Cookbook, was released in 2005. Directed by Missy Elliott and Dave Meyers, the clip, produced and featuring a verse by Lamb, builds on Elliott's future-forward off-kilter aesthetic. Missy Elliott also released a new video teasing an upcoming documentary featuring Pharrell, Busta & Co. showing a slew of her admirers describing the musician. "She came out and just completely blew people away," Pharrell said. The doc is set for release later this year.